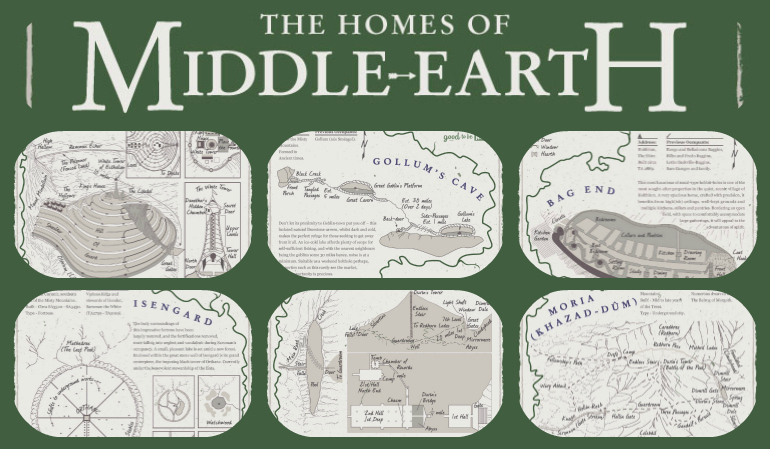 We are very excited for the launch of the new Hobbit film, so much so we created a list of the ‘properties’ in Middle Earth – it has a complete list of previous owners, as well as the unique features of each home. Now we are giving you the chance to see the final installment in this incredible film series, The Hobbit: The Battle of the Five Armies – for free! To enter this prize draw, simply ‘Like’ us on Facebook and tag 3 of your friends you’d like to take to see the film in the comments section of this post and you could win a precious £50 Odeon voucher – one voucher to rule them all (yeah, we went there!). The last film in The Hobbit trilogy is guaranteed to be a show stopper, with fire breathing dragons, epic battles and of course our mystical characters; Bilbo, Gandalf, Gollum, Thorin and the rest of the Orc slaughtering crew. So, if you are as desperate as we are to find out what will happen to the sleepy fishing town – will Smaug burn it to the ground or can Bilbo lead his friends to victory and help the Dwarves reclaim their former kingdom? – then get entering our competition. Those vouchers could treat you and your friends to an epic night beyond all proportions! 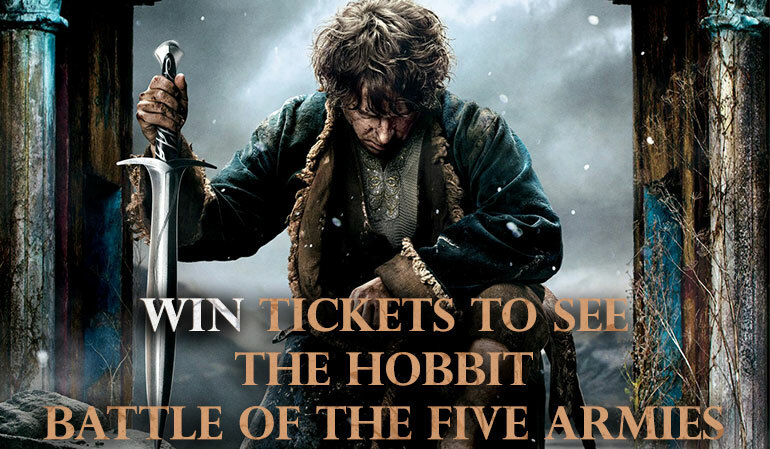 To enter, ‘Like’ Good to be Home on Facebook and post here, tagging 3 friends you want to see The Hobbit with. 3. The winner will be randomly selected by 8th December 2014. 7. The prize is £50 worth of Odeon vouchers.